Dipity do dah: Cute little Dumpling and a sale! Cute little Dumpling and a sale! 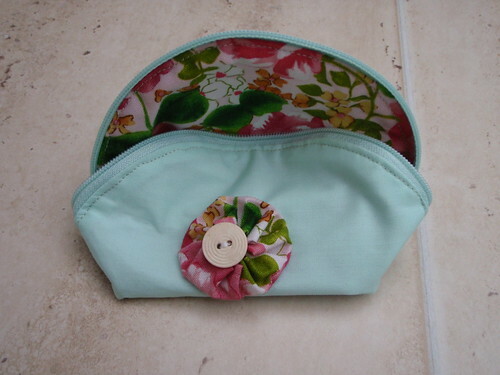 A year or so ago, in my wandering around blogs, I came across Keyka Lou with lots of lovely patterns for sale. There were so many patterns that I wanted to buy, but I wanted to try out a tutorial to see how I would get on with their instruction style. 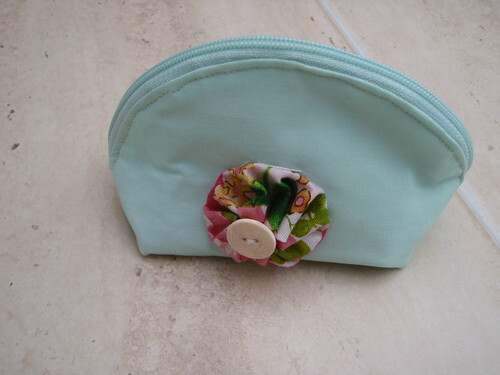 This was the result of the tutorial that I found for a dumpling purse.